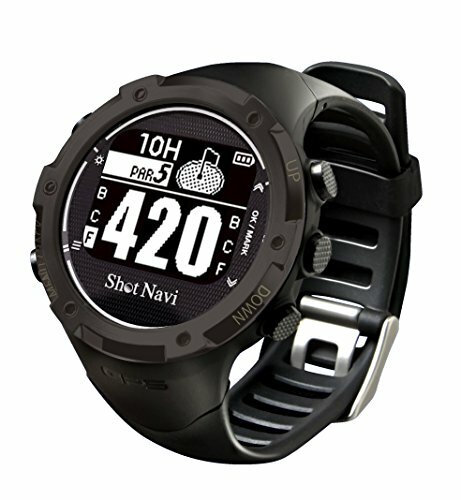 Shot Navi W1-GL Golf GPS (Black) by W1-GL golf GPS (Black) at iShare Maps. MPN: SNW1GLBLK. Hurry! Limited time offer. Offer valid only while supplies last. Pre-loaded 30,000 Courses, No Addtional Fees. ShotNavi constantly update our course databases to provide our players with optimal golf experience. Pre-loaded 30,000 Courses, No Addtional Fees. ShotNavi constantly update our course databases to provide our players with optimal golf experience. The ShotNavi W1-GL supports 30,000 courses worldwide and it comes preloaded so you can use immediately on a golf course. Energy efficiency for Longer Play Energy efficient design means more play time for you. With once charge, the ShotNavi W1-GL provides 8 hours of play with using GPS and 4 weeks without. If you have any questions about this product by W1-GL golf GPS (Black), contact us by completing and submitting the form below. If you are looking for a specif part number, please include it with your message.